The ICES is a world-class platform designed, under the International CEO Forum (ICF), to create international trade and investment, promoting business partnerships among CEOs and business executives from across the globe. A key outcome from this event is expected to be a set of disruptive ideas on economic policies, strategies, business models and calls for action that will spur trade and investment. The ICES will feature thought-leadership keynote speeches, plenary sessions of debates among figureheads, and parallel roundtables on trending topics. 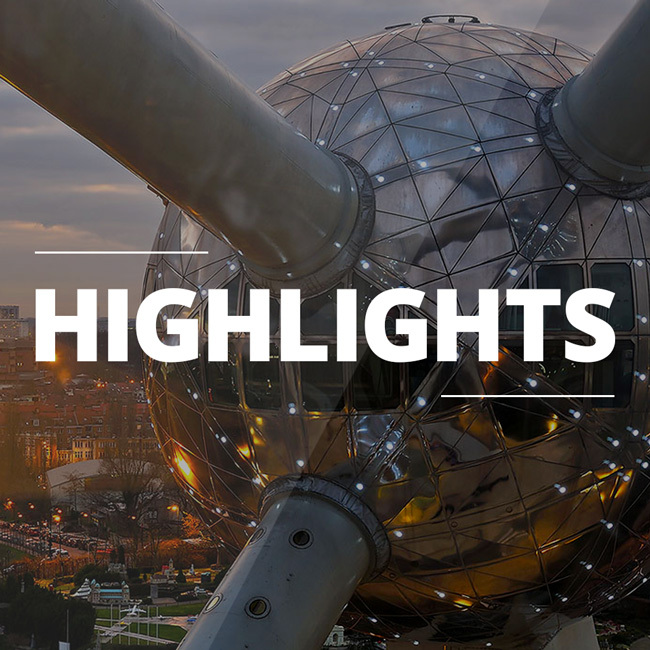 Besides, special events will include (i) sessions hosted by countries, businesses or organizations; and (ii) Invest Pitches by countries, businesses and organizations, Belgium-Africa investment meetings that will be of benefit to Europe & Africa. Moreover, networking opportunities will be available for attendees to connect at top-level business contacts. To Provide A Global Corporate Platform For International Commerce And Business Partnerships Between CEOs, Blue-Chips, SMEs And Governments Through Networking & Business To Business (B2B) Matchmaking. To Ensure More Involvement Of CEOs In Analyzing Economic Issues While Developing A Private Sector Driven And Sustainable Economic Strategy. To convene a world class platform for Strategic Business Partnerships between CEO’s on both sides of the Business Performance Equation. In this Summit, Chief Executives, from diverse Business sectors will be exposed to time – tested Strategic Business solutions to live issues/business challenges while exploring the economy from a private sector perspective. Participation at the Summit is strictly limited to CEOs or the equivalent (Chairman, CEO, COO, CFO, Founders & Co-Founders, Owner, Partner, Managing Partners, Principal Partners, Investors, President, Managing Director, Global Financial Institutions (Banks, Investment & Insurance), Director General, Executive Director, Ministers of the Economy, Government business entities/ Regulators & Industry Experts) and exhibition organizing companies. This includes those with CEO equivalent responsibilities for a division within a firm or any unmentioned necessary personalities requested by the company/organization with executive portfolio. If within one company there are shared responsibilities equivalent to the CEO obligations, both persons may attend the International CEO’s Economic Summit (ICES). Substitutions are not permitted unless approved by the organizers. Invest in Africa Now! 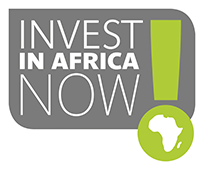 which is based in Belgium at the heart of Europe, aims at promoting investment into Africa following a multi-facet approach that is underpinned by studies and investment promotion, organization of investment events, investor targeting and meetings, co-investment through a startups & early stage SME fund, and visibility and communications. 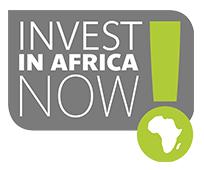 It works closely with partners, including media firms, and with collaborators throughout Africa. Its tools include an investment opportunities platform, a knowledge management system and communications tools.